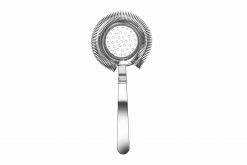 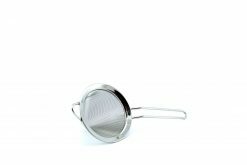 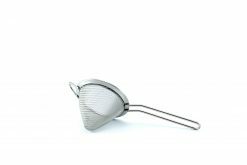 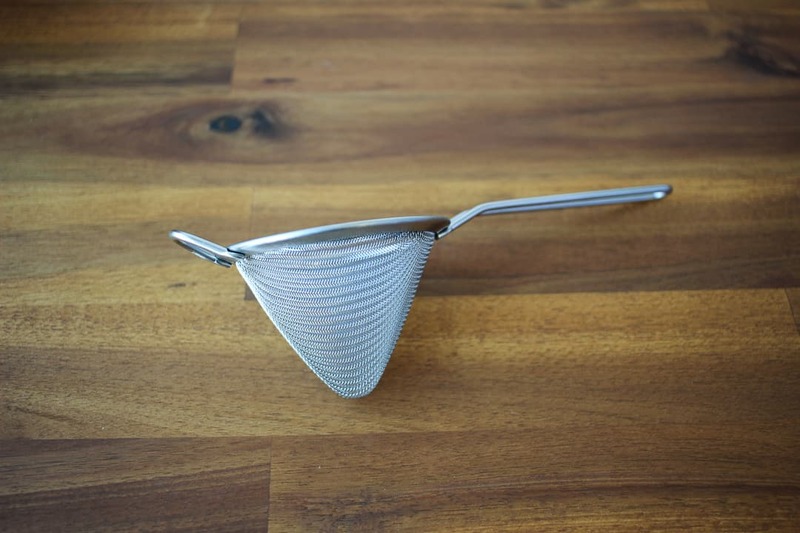 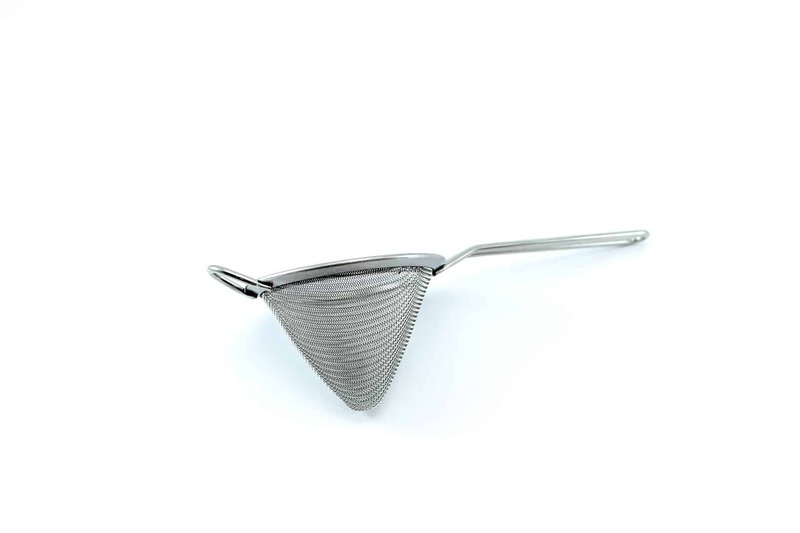 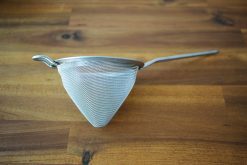 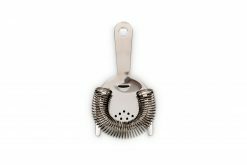 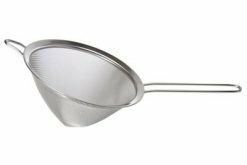 A premium conical strainer that will hold a full cocktail all at once! 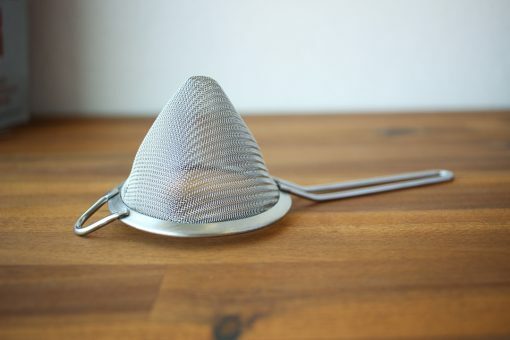 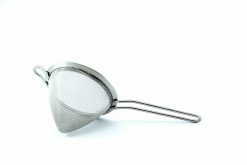 Strains faster than your average tea strainer so you can work fast. Made from 18/10 stainless steel so feel free to run it through the dishwasher. 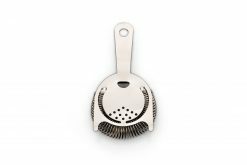 20 years in this industry and never have I been given the personal care like these guys have. Excellent service. 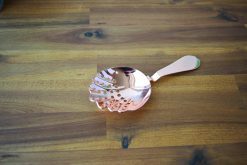 Fast delivery and we absolutely love the book!